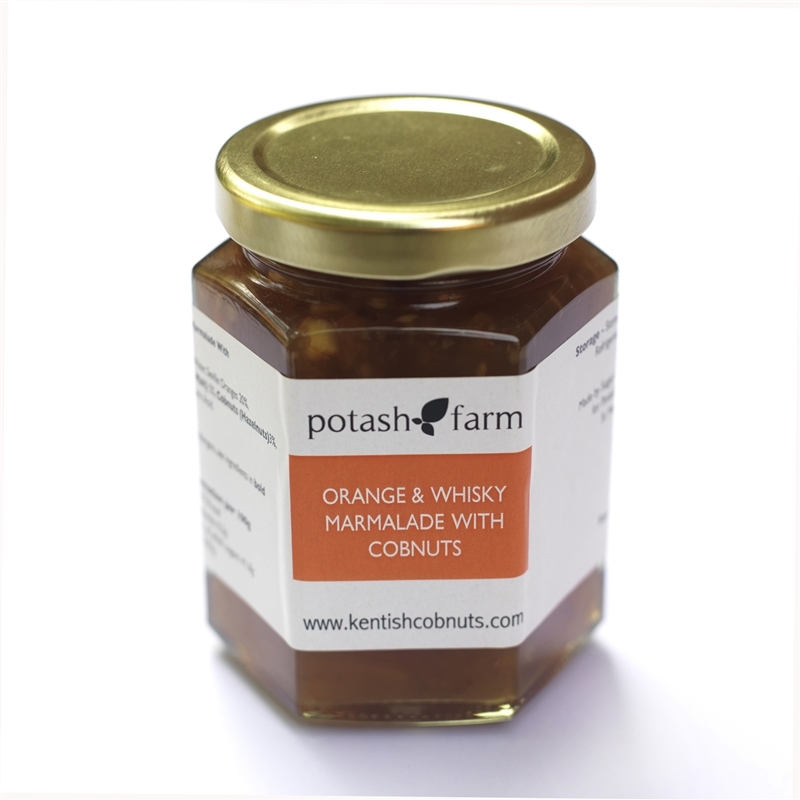 This luxury handmade marmalade is made with the finest of ingredients and is a real treat to have with croissants or toast. It makes an ideal gift for Valentines Day, Mothering Sunday, Easter or at Christmas. It is available in a 383g jar for £6.50 or two jars for £12.00.